Her plays — which have been produced in the United Kingdom, Europe, the United States, and the Middle East — include IN THE HEART OF AMERICA, SLAUGHTER CITY, ONE FLEA SPARE, THE TRESTLE AT POPE LICK CREEK, THINGS OF DRY HOURS, THE FEVER CHART: THREE VISION OF THE MIDDLE EAST, AND I AND SILENCE, THE HARD WEATHER BOATING PARTY, THE LIQUID PLAIN. Her stage adaptation of William Wharton's novel Birdy was produced on the West End in London. In 2009, ONE FLEA SPARE was incorporated in the permanent repertoire of the French National Theater, the Comédie- Francaise. Only two American playwrights have been added to La Comédie's repertoire in 300 years. Films: Lawn Dogs, The War Boys, Flying Blind (co-written with Bruce McLeod). Awards: Susan Smith Blackburn Prize (twice), Joseph Kesselring Prize, Fellowship of Southern Writers Drama Award, Obie Award, and the 2012 Horton Foote Award for most promising new America n play. She is also a recipient of the MacArthur Fellowship and a National Endowment for the Arts development grant. 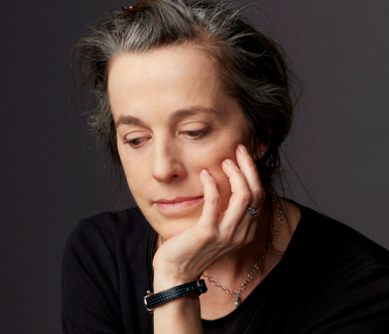 In 2013, Wallace received the inaugural Windham Campbell prize for drama and in 2015, an Arts and Letters Award in Literature. McBride is a theatrical producer and director based in NYC. His directing credits include A House of Glass, The Invincibles (formerly: Superhero Celebrity Rehab), Tauris, and The Little Ghost. He’s directed Naomi Wallace’s The Retreating World in two different productions, one at Loyola University New Orleans and another as part of the New Orleans Peace Week. James has conceived and produced concerts and cabaret at Feinstein's/54 Below in New York City as well as venues in Houston, New Orleans, and Hartford. 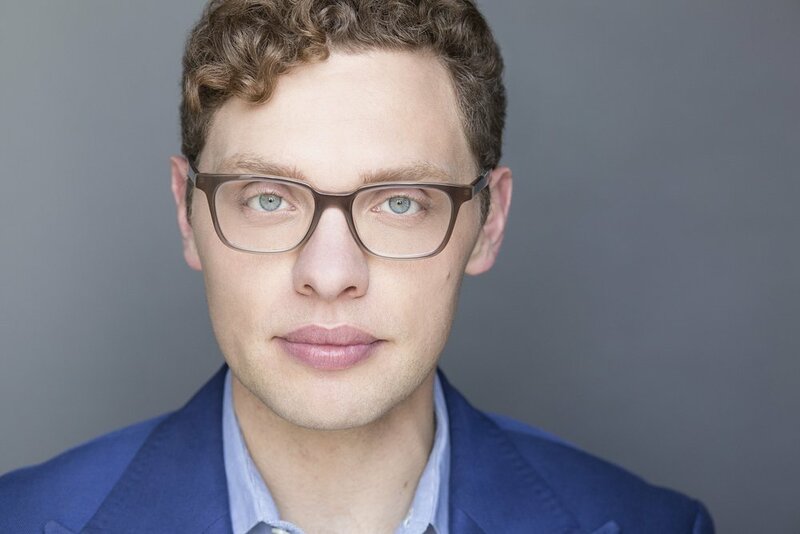 He served as resident assistant director at the Tony Award Winning Hartford Stage for two seasons and is a former Directing Candidate in The American Theatre Wing’s SpringBoradNYC program. He’s assisted directors including Darko Tresnjak, Kent Thompson, Mark Lamos, Michael Wilson, and Giovanna Sardelli. As a dramaturg, he's advised playwrights including John Cariani and Mark Gerrard. For more visit JamesWillMcBride.com. Aguilar is a graduate of Yale School of Drama and was born in El Paso, TX, the border sister city to Juarez, Chihuahua in Mexico. He fell into costume design while pursuing a psychology degree at Boston University. After leaving the world of advertising, he has worked for various theatres, conservatories, and universities including Yale Rep, American Repertory Theater, Boston Ballet, Moscow Ballet, M.I.T., the Commonwealth Shakespeare Company, among others. York Dance and Performance “Bessie” Award for Outstanding Sound Design, and the Creative Capital award. Current: Life & Other Disasters (dir. ), Business Manager at Soho Rep., Selected PSM credits: Soho Rep., Vineyard, Labyrinth, 54 Below, AFO, Atlantic, Primary Stages. Highlights: The Hamilton Mixtape (NYS&F), The Wolves (Playwright’s Realm at The Duke), An Unproduced…Disney (Soho Rep.). B.A. UCLA - Theatre. Proud member of both AEA and SDC. Thank you to Chris for his continuous love and support. Current: Life & Other Disasters (Frank); Selected credits: Signature, Labyrinth, Theatre Row, Gallery Players, Marin Theatre, Coronet Theatre. Highlights: Everybody (Signature), Sin (Jason - Bohemian Archeology), and The Petrified Forrest (Alan Squires - Pantheon Theatre). Proud member of AEA. Becca is a freelance technical director and production manager in NYC. She has worked with groups such as Rattlestick Playwrights Theatre, All For One Theater (AFO), Soho Rep, The Play Company, Elevator Repair Service (ERS), the TEAM, Lucidity Suitcase Intercontinental, Epic Theatre Ensemble, Guild Hall, and Strangemen and Company. Directing credits include the area premieres of In Love and Warcraft, Medea’s Got Some Issues, Touch by Toni Press-Coffman, Suicide, Incorporated by Andrew Hinderaker, The Last Five Years and Hedwig and the Angry Inch to name a few. Most recently he received a Helen Hayes nomination for his work on Madhuri Shekar’s In Love and Warcraft in Washington, DC. He was the co-founder and Artistic Director of the Helen Hayes Award winning theatre company, No Rules Theatre Company, in Washington, DC and Winston-Salem, NC making it the first ever dual city theatre company. During his 6 years with NRTC, he produced and often directed several award winning premieres and created outreach programs for the Deaf/Hard of Hearing and those that theatre is often unattainable to. A diversely gifted artist, Joshua has directed and produced special events, large scale interactive musicals and award shows but loves working with small casts on intimate plays. 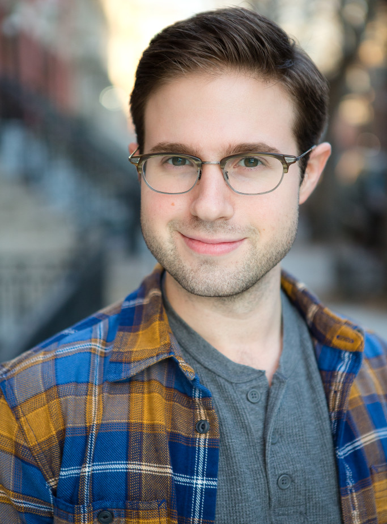 Separate from his theatre work, Joshua helped to create and co-direct the first ever children’s web series and a series on the making of the original production of the Broadway musical Oklahoma! He graduated from the University of North Carolina School of the Arts. Blazer is a celebrated and universally respected actor, singer, teacher, and voice coach. With a wealth of experience behind her on Broadway, off-Broadway, on television, in the recording studio and in regional theaters and concert halls around the world, she has forged a reputation as the professional's professional. As a co-founder and Artistic Director of the Artist's Crossing Theatre Company and School in New York - as well as through her private voice studio - she has mentored scores of young singers and actors making their way into the world of professional theater and performance. She has taught master classes in universities and conservatories on both sides of the Atlantic and is the recipient of the 2010 Distinguished Alumni Award from her alma mater, the Manhattan School of Music (MSM). Founded in 2004 by Judith Blazer, Joseph Bates and Landon Scott Heimbach, The Artists Crossing is dedicated to promoting, cultivating and fostering young talent by bringing together a diverse group of seasoned artists to mentor and guide them through workshops, the creation of new works and productions of existing repertoire.